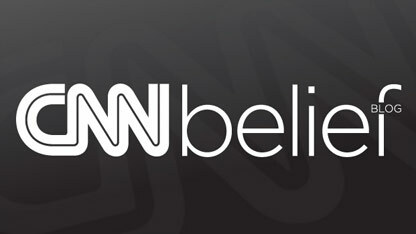 Washington (CNN)– For nearly 90 continuous hours, rain or shine, believers read the Bible from beginning to end on the steps of the nation's Capitol. The Bible marathon began with a reading of Genesis 1:1 at 5 p.m. on Sunday, April 27. For 23 years, a small nonprofit group called the International Bible Reading Association has one purpose: "To encourage reading the Bible, both publicly and privately," says the Washington organizer Michael Hall, senior pastor of People's Church in Washington. Volunteers take turns reading through the text 24 hours a day for five days. The group relies on the security of the Capital Hill Police, who are stationed all around the Capitol. Hall says the readers have never had any problems or threats from onlookers or other groups. (CNN) - A cast with an armed robber as Jesus and a convicted murderer as the disciple who betrays him takes the stage in a production of "The Life of Jesus Christ" at the largest-maximum security prison in the United States. Prisoners at the Louisiana State Penitentiary at Angola have been working on the play for more than a year with inmates from the Louisiana Correctional Institute for Women. The play runs through Saturday at the Angola prison. Bobby Wallace, who has been behind bars for 21 years as part of a 66-year sentence for armed robbery, has the title role, reports CNN affiliate WBRZ-TV in Baton Rouge. Clichy-sous-Bois, France (CNN) - There's no doubt in university student Ouissem Satouri's mind about who he is. He’s Muslim. And he’s French. And there’s no contradiction between the two. Though France is home to Western Europe’s largest Muslim population, the question of whether someone could be both has surfaced here recently, ahead of a cliffhanger presidential election on Sunday. Many French politicians refer to Muslims as “immigrants” even though many, like Satouri, are the French-born kids of immigrants. 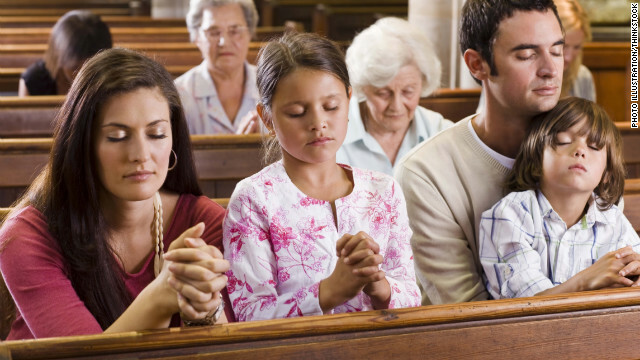 Stephen Prothero argues that the National Day of Prayer isn't just for Christians. My public letter to God on how we should pray on America’s National Day of Prayer drew over 4000 comments on Thursday. Many were the online equivalent of the courtship displays the wild turkeys are doing in my yard this week — gobbling on behalf of Christianity or atheism. But some were less driven by impulse and instinct. It seems to me, however, that those who are showing disrespect for God are those who claim to divine precisely what God believes about politics or prayer. The Rev. Billy Graham, the world's best-known evangelist, has endorsed a ballot initiative to constitutionally ban gay marriage in his home state of North Carolina, a rare move for a preacher who has typically avoided political fights. North Carolinians will vote on the state's Marriage Amendment Act before North Carolina voters next Tuesday.